We are listening back to all the tracks we recorded, to be sure that we made no mistakes during all the steps. 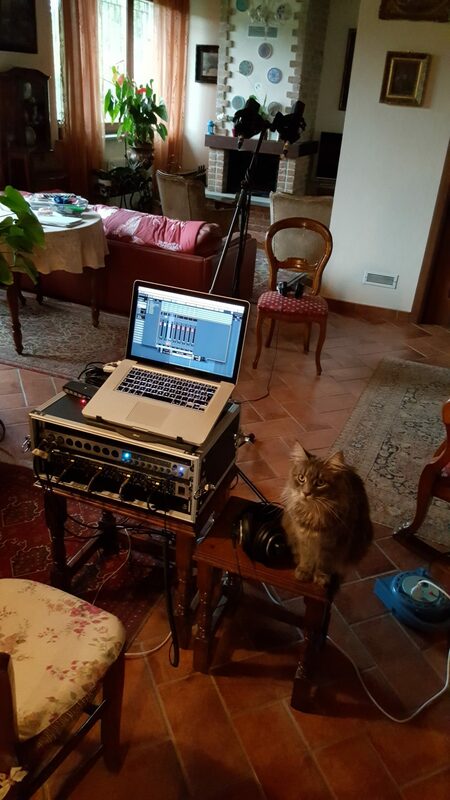 Since we decided to use all real instruments where possible there are a lot of tracks to check and it’s a very long job. We are also working on deciding a release date of the album, accordingly to the distributors. Be ready!